The fate of two Ultimate Fighting Championship titles will hang in the balance at UFC 236 on Saturday in Atlanta, where Max Holloway meets Dustin Poirier for the interim lightweight crown and Israel Adesanya faces Kelvin Gastelum for the interim middleweight belt inside State Farm Arena. 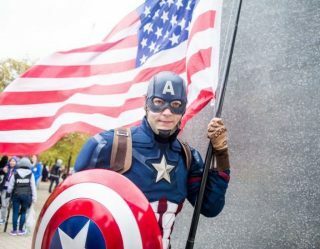 It marks the promotion’s first visit to the Georgia capital in nearly three years. The Holloway-Poirier rematch serves as marquee attraction. They first met as prospects in February 2012, when Poirier submitted the Hawaiian with a triangle armbar at UFC 143. Holloway has since emerged as one of the premier pound-for-pound fighters in the sport, having captured the undisputed featherweight championship in the process. 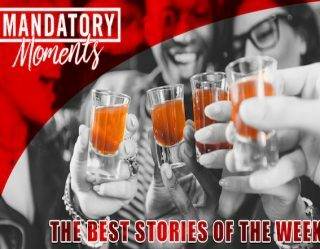 Now, he has elected to go big-game hunting at 155 pounds and will do so on the strength of a 13-fight winning streak that spans more than five years. 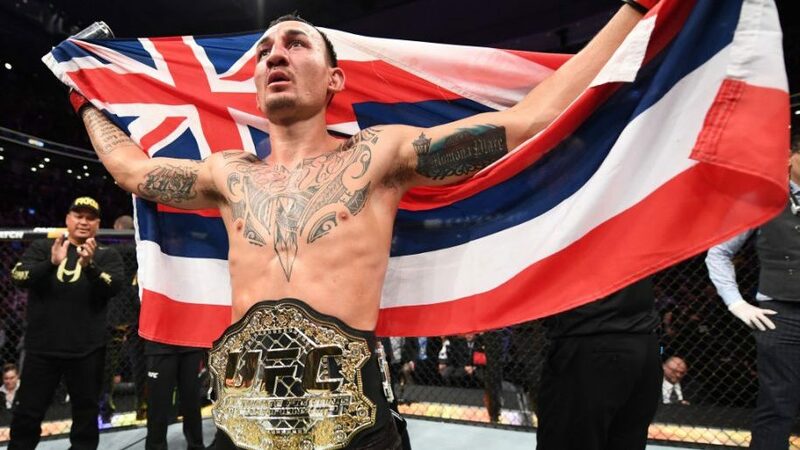 Holloway, 27, last appeared at UFC 231, where he retained his 145-pound title with a fourth-round technical knockout of Brian Ortega on Dec. 8. 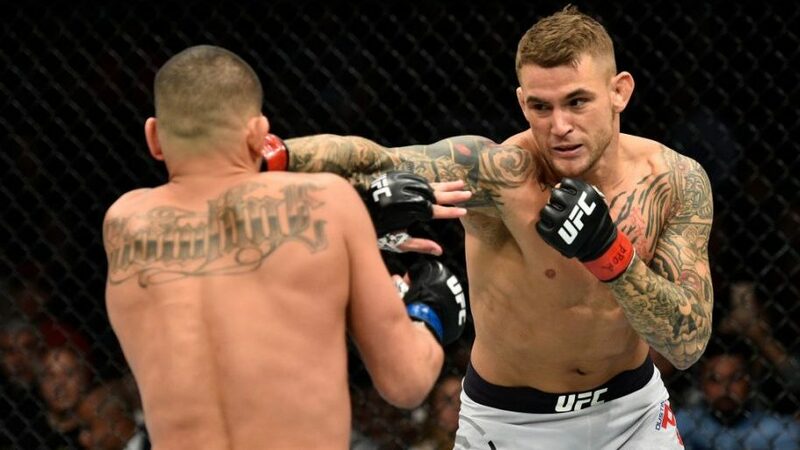 The American Top Team-trained Poirier has experienced something of a rebirth since returning to the lightweight division, as he has compiled an 8-1 record with one no-contest across his past 10 appearances. The 30-year-old Lafayette, Louisiana, native has not competed since he put away Eddie Alvarez with punches in the UFC on Fox 30 main event in July. 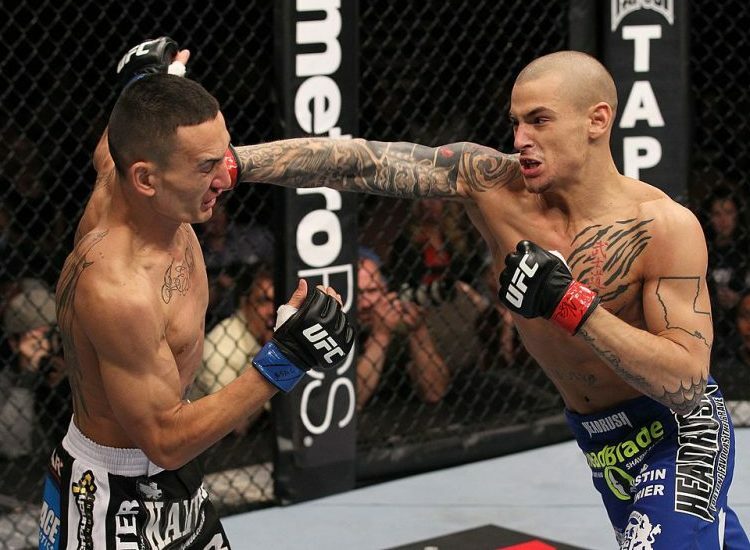 Poirier has secured 19 of his 24 career victories by knockout, technical knockout or submission. UFC 236 “Holloway vs. Poirier 2”—which streams live to ESPN+ pay-per-view at 10 p.m. ET/7 p.m. PT—also features a welterweight clash pitting Alan Jouban against Dana White’s Tuesday Night Contender Series graduate Dwight Grant and a pair of light heavyweight tilts, as Eryk Anders confronts Khalil Rountree and Ovince St. Preux battles Nikita Krylov. ESPN (8 p.m. ET/5 p.m. PT) and UFC Fight Pass (6:15 p.m. ET/3:15 p.m. PT) are scheduled to share coverage of the eight-fight undercard. Meanwhile, Martin Nguyen will defend his lightweight title against Narantungalag Jadambaa in the One Championship “Roots of Honor” main event on Friday at the Mall of Asia Arena in Manilla, Philippines. Nguyen has rattled off seven wins in his last nine outings, decision losses to Bibiano Fernandes and Kevin Belingon the lone hiccups. Jadambaa, 43, enters the match on a modest two-fight winning streak. “Roots of Honor” streams live and free to the One Super App at 6 a.m. ET/3 a.m. PT, available on Android and iOS platforms.